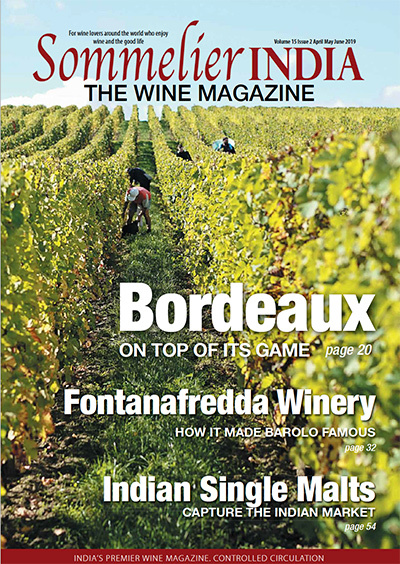 Wineries around the world are renowned for giving back to the community or supporting a favourite cause. 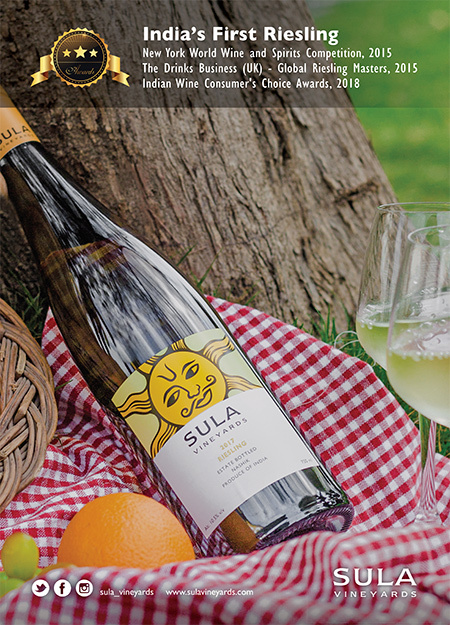 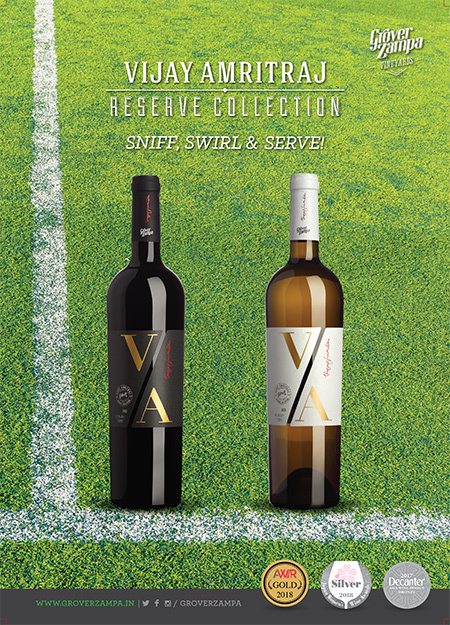 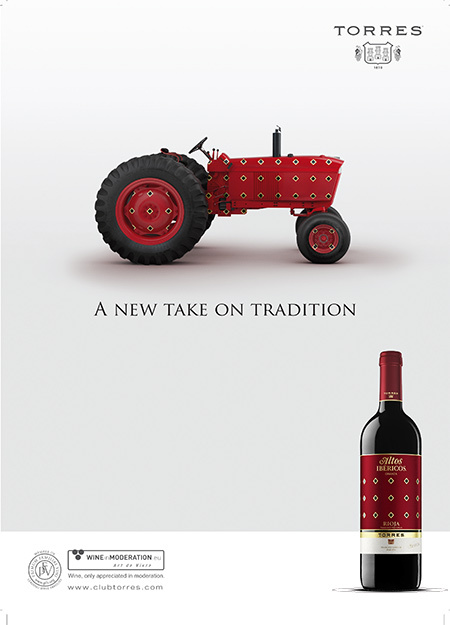 By launching KÄdu, (pronounced Kaa-du), the first premium wine from its Karnataka vineyards, as a Wine for a Cause, Sula has joined this elite fraternity. 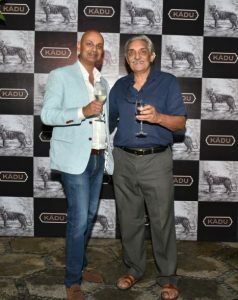 The cause, in this case, is tiger conservation.Â KÄdu was launched in Bengaluru on 6th November by Bittu Sahgal, well-known conservationist, Founder of Sanctuary and Rajeev Samant, Sulaâ€™s Founder and CEO. 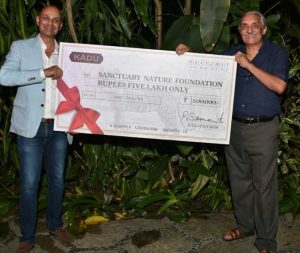 At the launch, Rajeev presented the first KÄdu cheque to the Sanctuary Nature Foundation. 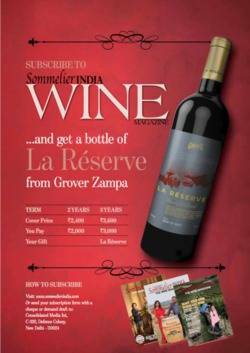 Winemaker Gorakh Gaikwad has crafted KÄdu from the choicest premium Karnataka wine grapes to produce this new â€œwine for a cause”. 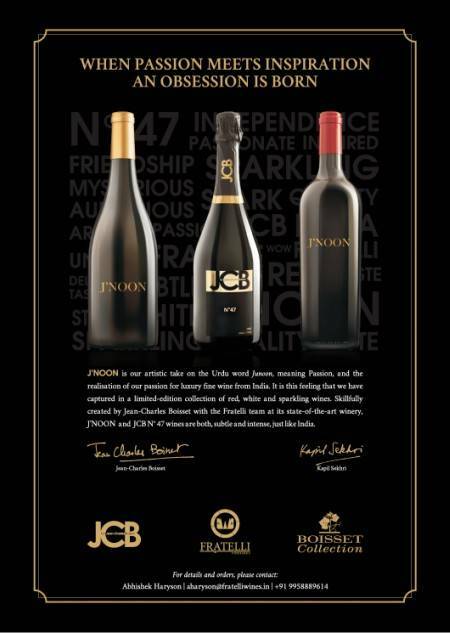 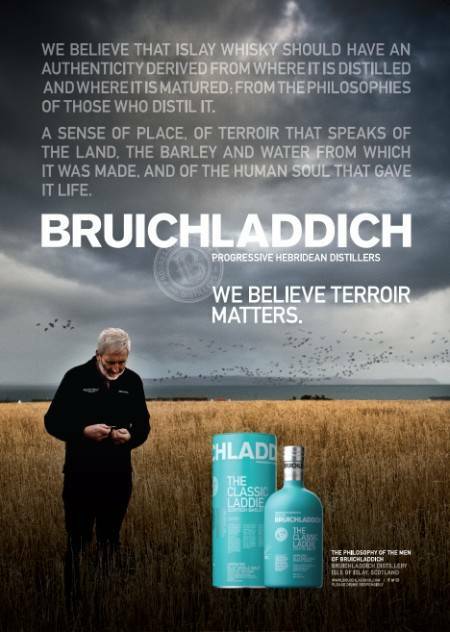 The beautiful label, handiwork of label designer Simon Frouws, depicts a tiger in all its glory in the wild jungle. 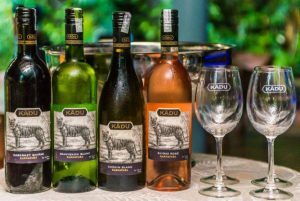 KÄdu, available only in Karnataka, comes in four wine varietals â€“ KÄdu Chenin Blanc, KÄdu Sauvignon Blanc, KÄdu Shiraz RosÃ© and KÄdu Cabernet Shiraz.